Don’t See Your City Listed? Don’t Worry! Select other Minnesota Cities from the List Below or CALL NOW to Find an Emergency Dentist Near You!! A practice willing to take on anyone with a dental emergency. A dentist that is open on the weekends. 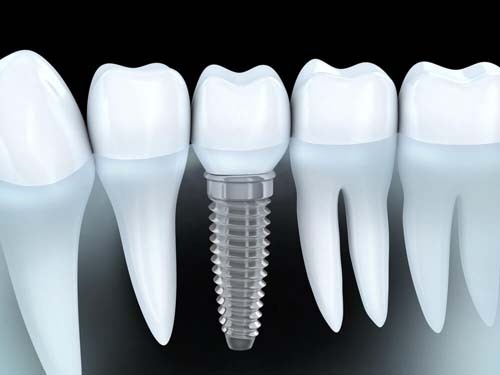 But before we can start getting into that we need to make sure that you are prepared for your dental visit. There is nothing worse than going into a dental practice unprepared and we felt the best way to do that was to teach you a little about the state you live in. The best way to prevent an emergency is definitely to brush and floss but if you have an emergency then you are way past that. Whatever you do don’t try to fix your emergency on your own. Dental insurance is not required but it is HIGHLY recommended. We want to take a moment and address that last point. Dental insurance isn’t required to go to the dentist but we want to make it clear that some dental emergencies can cost a lot to fix. 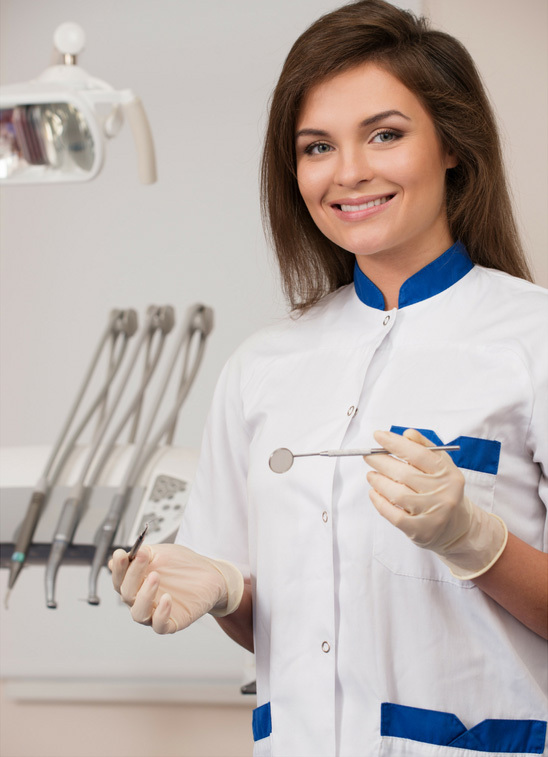 With dental insurance you won’t have to worry so much about the price. Without it though your life can potentially be ruined financially for a while. This is why we always refer our visitors to EHealthInsurance if they don’t have insurance or are thinking of getting a plan. Lets get right to the point here. You have an emergency and you need to find a dentist fast. This section can definitely help you in that regard. We have divided the dentists up on a city by city basis. Remember, we only focus on emergency dentists. 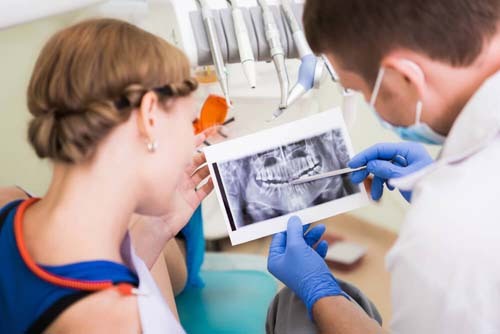 If you want another definition of what we consider an emergency dentist then kindly refer to the first paragraph of this page where we cover that. Minnesota Immediate Care Emergency Dentists - Click to Call Now!